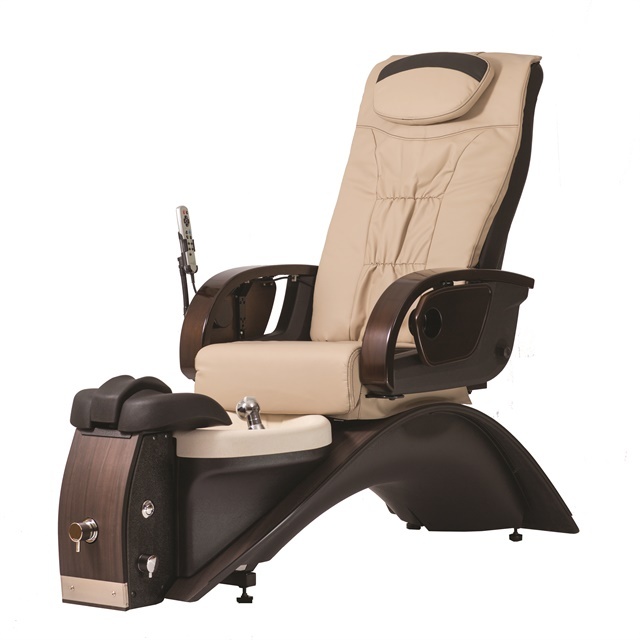 The Echo LEby Continuum is a pedicure spa chair that includes a welded steel frame, fiberglass basin, a pipe-free jet, full shiatsu massage, manicure tray with a cup holder, and automatic fill-up. Featuring a bold design, the spa chair is available in extensive color options to match your salon’s décor. For more information, visit Continuum.